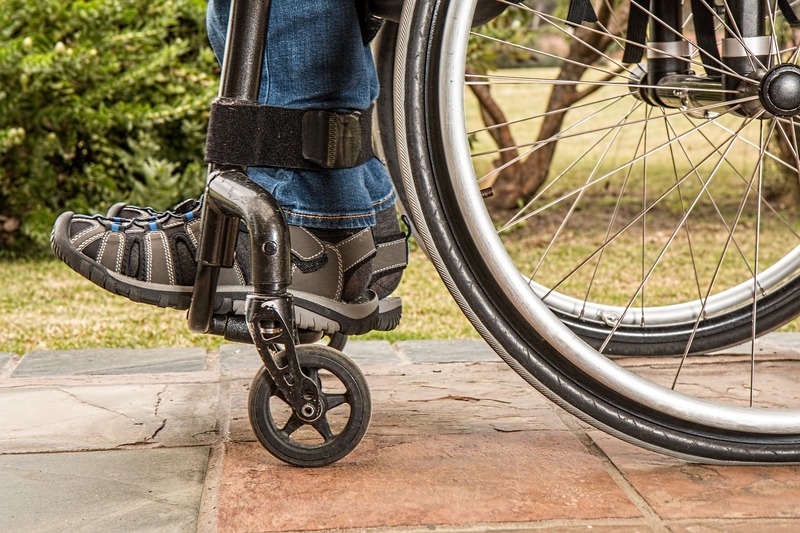 In the state of Texas, your rights as an injured employee greatly depend upon whether or not your employer has workers’ compensation insurance. Injured employees have a strong case for getting compensation if their employer doesn’t have workers’ compensation insurance on file. Under Texas labor laws, all employers are encouraged, but not forced, to have workers’ compensation insurance. Businesses that have purchased this insurance from an approved provider are typically immune from work injury lawsuits. Because of this, the injured party faces an uphill climb in any potential workers’ compensation case. They often often have to accept a predetermined settlement offer because the current system is slanted in the direction of the employer. It is important to understand how workers’ comp affects you and what you can do if your employer doesn’t have this coverage. If an employer doesn’t have workers’ compensation insurance on file, you could gain a large monetary settlement for any injuries sustained in an accident. This type of lawsuit is called a nonsubscriber case, which does not take into account any fault of the injured party. The amount of money paid out to a worker is not reduced in this type of lawsuit. There are other benefits to suing your employer for not having workers’ compensation insurance. You can seek a larger settlement, rather than being subjected to the cap limit set by local law. Most states offer two-thirds of a worker’s lost pay, but you have the capacity to establish your own price in any work injury lawsuit. In order to win this type of work injury lawsuit, the injured party must prove negligence on the part of their employer. As long as the accuser or a co-worker were at least 1% at fault, they can get compensation. The final investigative findings must confirm that the employer was negligent, which forces them to pay full compensation. That should include all financial, physical, and emotional losses like medical expenses, lost wages, future pain and suffering, and mental anguish from the accident. It is generally understood that all employees have an upper hand in all workers’ compensation cases. This makes it wise for employers to have some form of workers’ compensation insurance. The biggest complaint from business owners is that the insurance rates are too high in comparison to other, cut-rate insurance plans. Still, it is surprising that one-third of all employers in Texas have elected to go without workers’ compensation insurance or purchase a cheaper form that offers less benefits. Employers that buy cheaper insurance are choosing profit over safety and looking at the short-term benefits. A cut-rate insurance plan of this nature doesn’t protect the employer from being held liable in any accident that takes place on their premises. The injured party can seek compensation and full benefits from their employer’s insurance plan in any possible lawsuit. Unfortunately, many injured employees have little knowledge of their rights at the workplace. It is important to fully understand your company’s workers’ compensation package and raise concerns if you’re offered a watered-down plan. If employees are aware of non-subscriber insurance laws, then they can protect themselves when an accident occurs at the workplace. They must prove their employers were responsible for their injuries. This type of defense must show that the employer provided inadequate safety training or did not hire enough workers to complete a job safely. In some cases, employers fail to have proper warning signs or the right equipment or staff to complete a job. The defense will typically offer testimony from safety experts that give an educated opinion on work conditions. They will show how the employer failed to provide a safe environment, which attributed to the accident at hand. If successful, this type of defense would allow an injured employee to seek full compensation from their employer’s negligence. If you have been injured in a work-related accident, and your employer doesn’t have workers’ compensation insurance, you have a legal right to seek compensation. Contact Attorney Dean Boyd for information about your rights and options. You can call us at (806) 242-3333 or Contact Us by email to learn more about our Work Injury services. You can also visit our office at 4423 SW 45th Ave in Amarillo, Texas or 5012 50th St #103 in Lubbock, Texas.